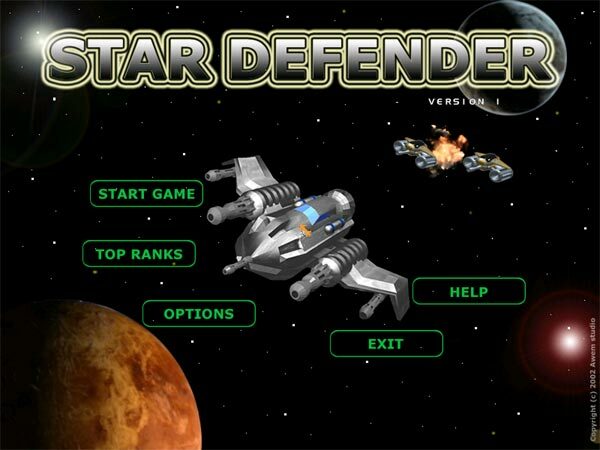 Star Defender you are a test pilot flying the Tornado. Your ship is controlled by your mouse. The ship is limited to movement in the lower line of the play area. To fire, press the left mouse button. If you have rockets - press the right mouse button. Tornado can have up to 5 levels of power-ups. Each level gives you both more life and a more powerful weapon. Every time you are hit, you will lose 1 power level. When all power levels are depleted, your game is over. 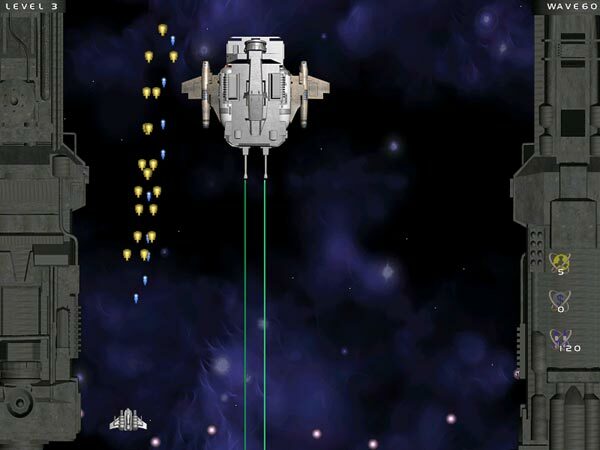 Vertical scrolling space shooter. Advanced clone of Space Invaders! The different types of enemy ships attack in waves. 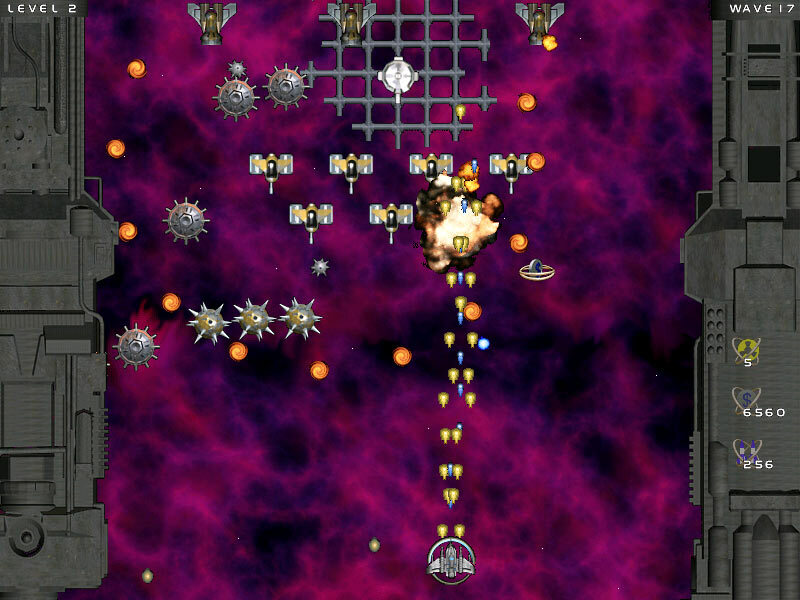 Each type of ship has different weapons, attack style, and AI. Each level consists of several waves. The last wave of each level is the boss. Breathtaking action and possibility of loading game. 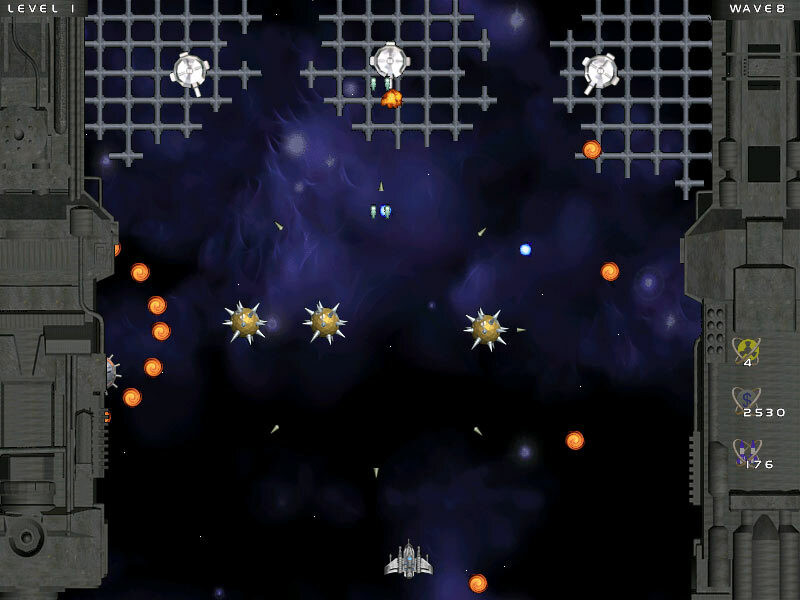 Cool graphics and original music . Platypus Game - one of the most unique looking puzzle games ever created. All of its visuals were created using photographed plasticine (clay)! 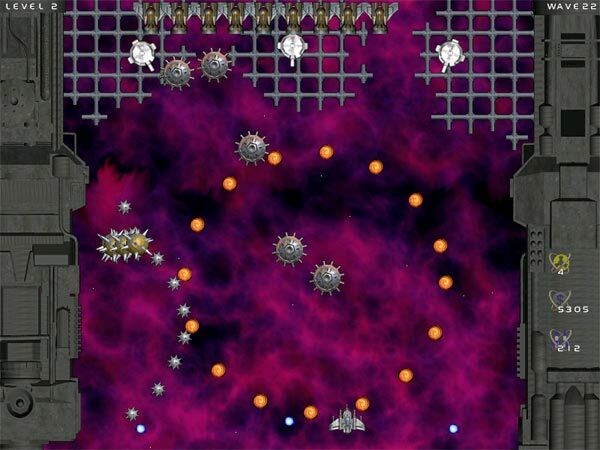 Cosmo Bots Game - one of those puzzle games that you just can't stop playing! It's fun, easy, yet takes skill to master. 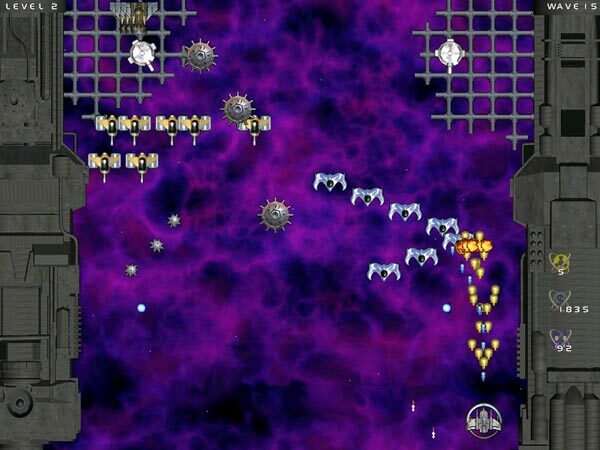 Another classic genre gets a total overhaul from Retro64!